DENTON (UNT), Texas –Communities across the U.S. are celebrating National Hispanic Heritage Month including the University of North Texas, which is hosting on-campus events showcasing Hispanic culture, history and more. 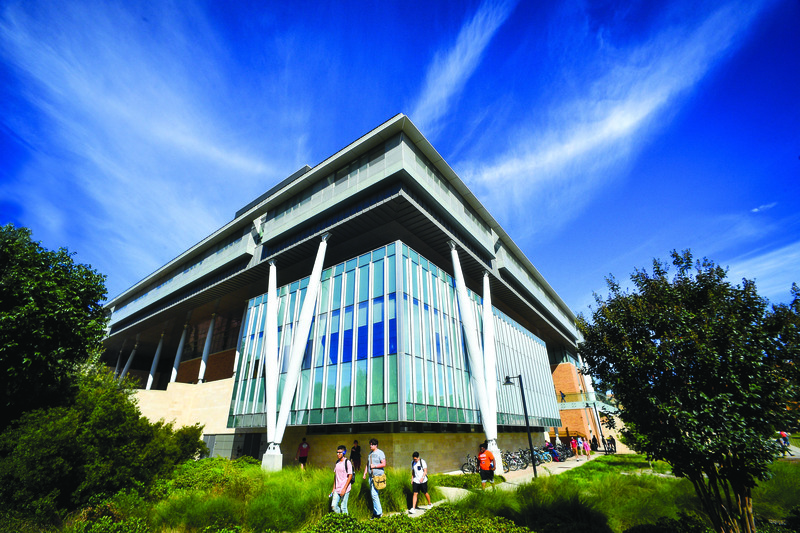 UNT is home to scholars across a variety of disciplines who dedicate their studies toward Hispanic culture and history. 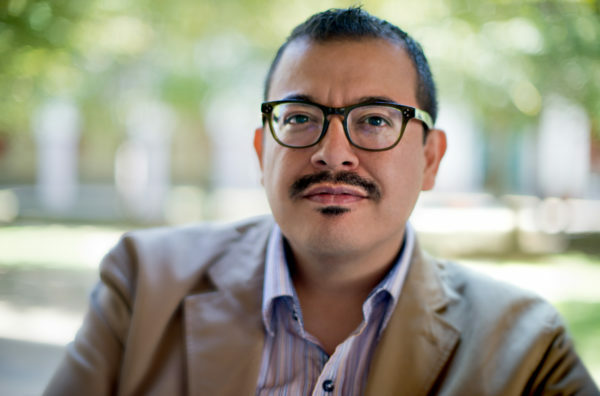 DENTON (UNT), Texas – The University of North Texas will host three nationally renowned authors this fall as part of the UNT Visiting Writers Series. Each semester, Creative Writing in the Department of English invites distinguished authors to the Denton campus for a series of readings and book signings. 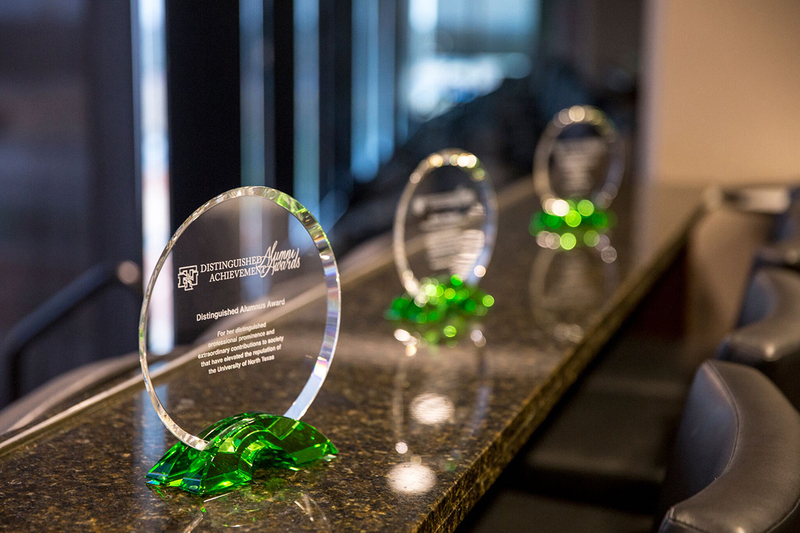 DENTON (UNT), Texas -- The University of North Texas Alumni Association will honor outstanding alumni at the 2018 Distinguished Alumni Achievement Awards dinner at 7 p.m. Oct. 25 in UNT's Apogee Stadium HUB Club. 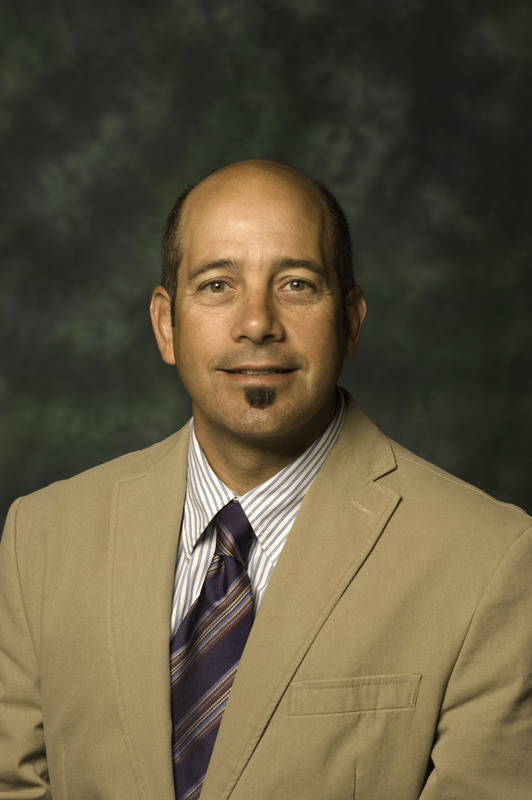 The reception will begin at 6 p.m.
DENTON (UNT), Texas — The Murphy Center for Entrepreneurship and Innovation at the University of North Texas is partnering with the Denton community to launch a new investment group in North Texas. 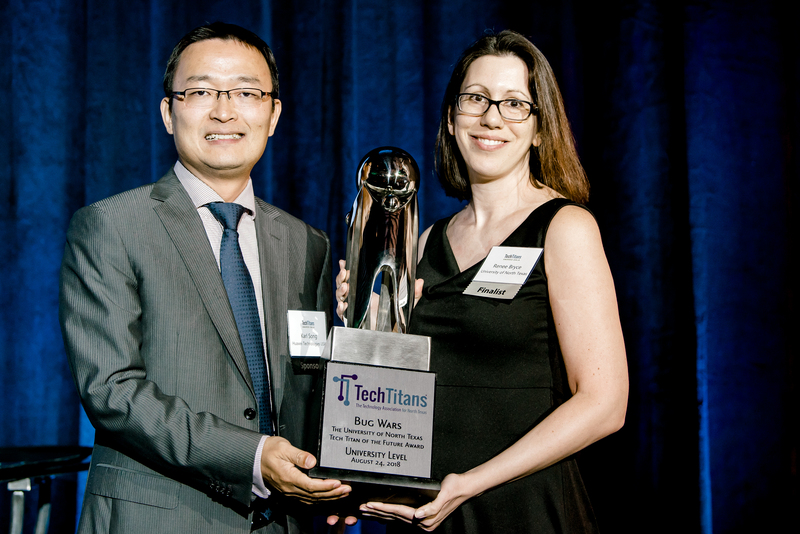 Renee Bryce, a professor in the University of North Texas, College of Engineering, Department of Computer Science and Engineering received the 2018 Tech Titans of the Future– University Level Award, which included a $25,000 prize. 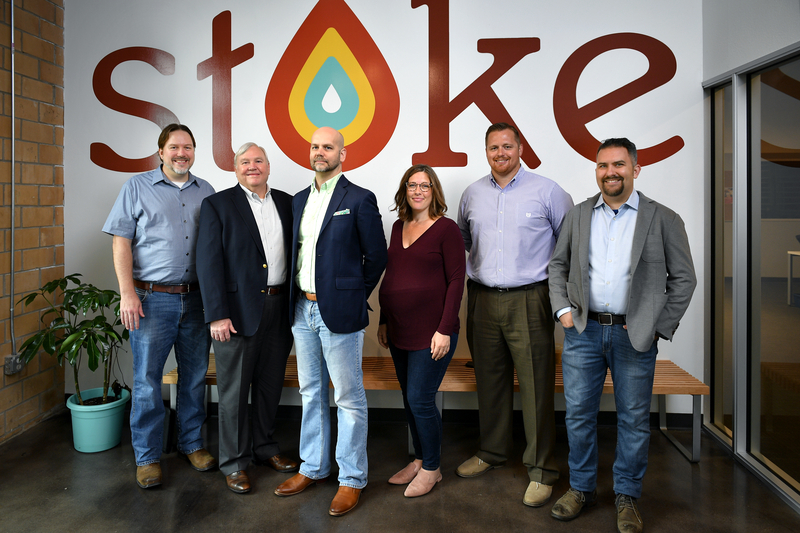 The award honors Dallas-Fort Worth higher education institutions that encourage and support students in pursuing engineering- and technology-related disciplines.